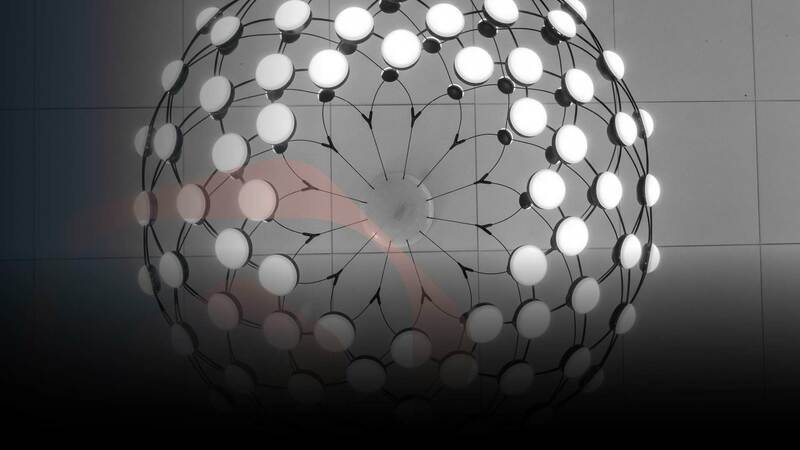 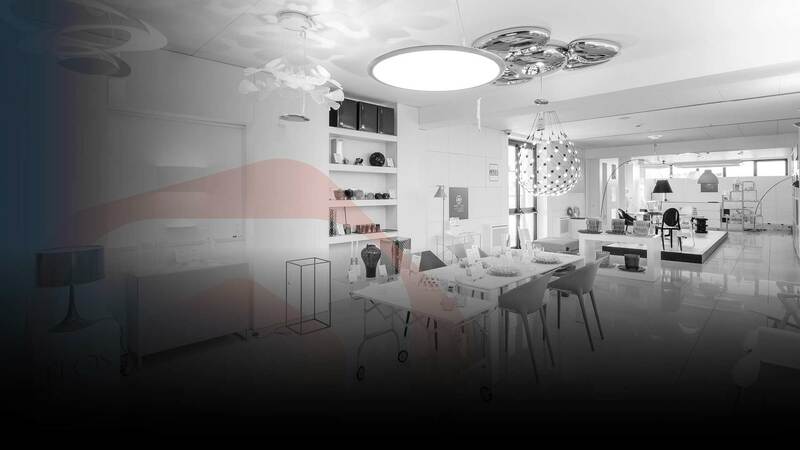 Mettinluce provides specialized consultancy to engineers, architects, designers, general constructors and end users in the fields of light design, home automation systems and the selection of products that best meet the design requirements. 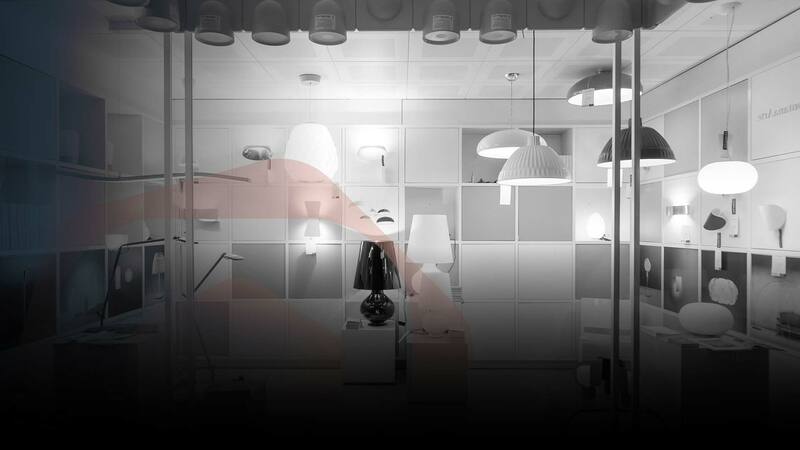 Mettinluce helps to choose among the best brands of Made in Italy and build solutions tailored to the needs of the project. 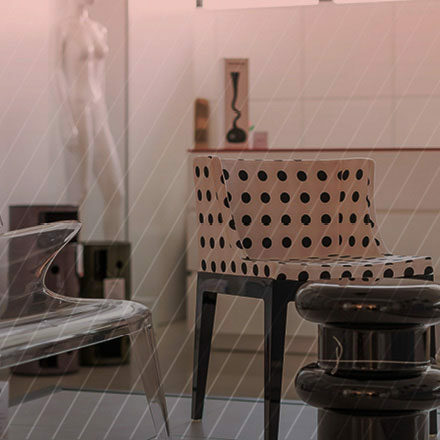 The support of our engineers and architects specializing in the sector also continues during construction activities. 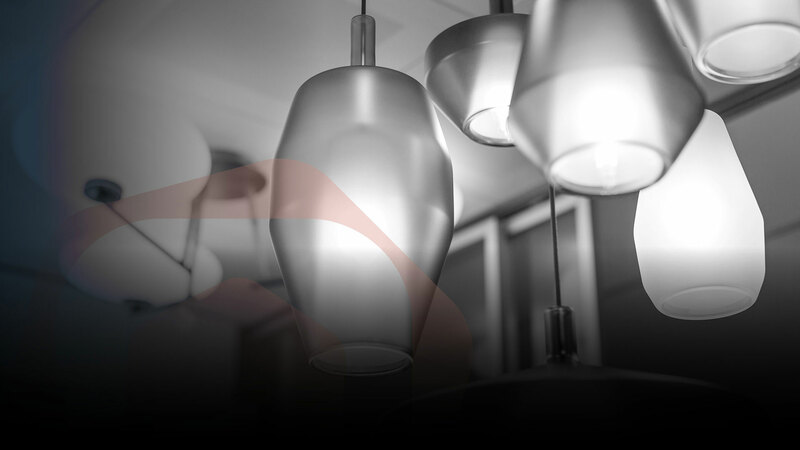 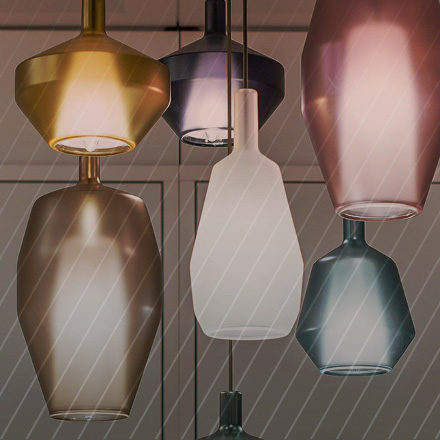 Mettinluce, a brand of Imiel A&G s.r.l., was founded in 2012 with the aim of creating a centre specialized in lighting, technological innovation and design.